Oukitel K4000 Super Phone @ just $113 [DEAL ALERT]! Smartphones are really changing everyone’s life so easy. But have you wondered how long they run for you? When was the last time you actually forgot that your phone needs to be charged? 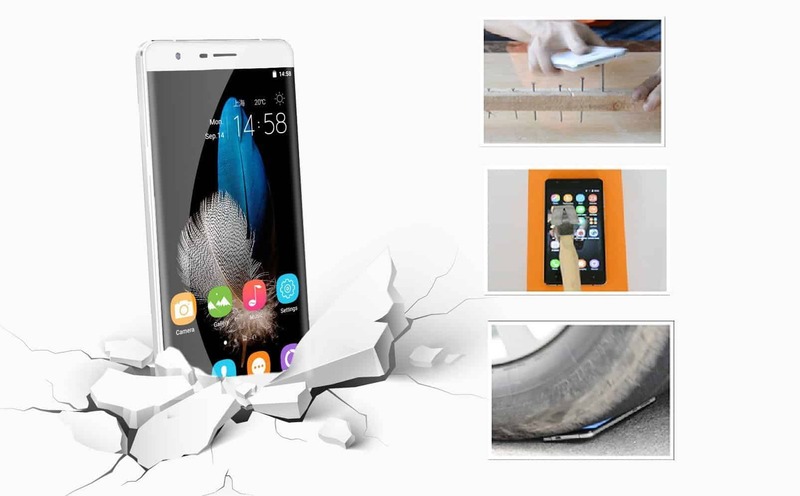 Well, the Oukitel K4000 makes you do it. While most smartphones need to charged at least once a day, this one as the name says has a huge battery which is the key selling point of the device. Before diving deeper, let’s have a look at the phone. 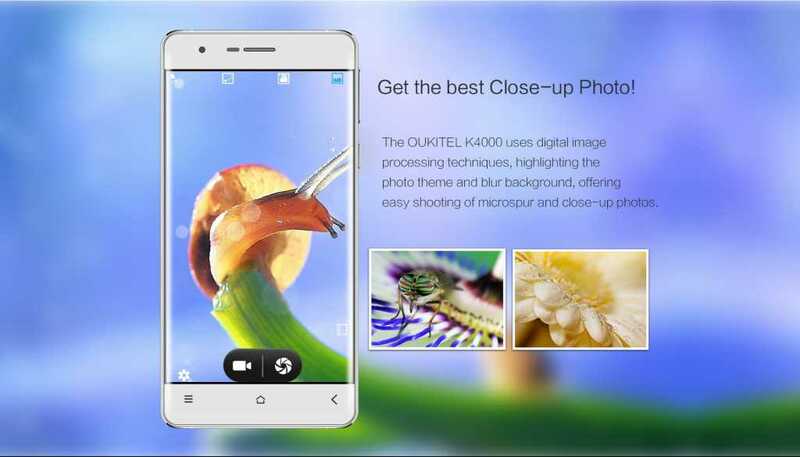 This is the Oukitel K4000. The phone itself is quite a looker and it does have great specs too. The phone features a specially toughened tempered glass which can withstand more than the daily bumps and drops. The glass is arched at 2.5D dimension with ultra slim bezels at just 1mm. 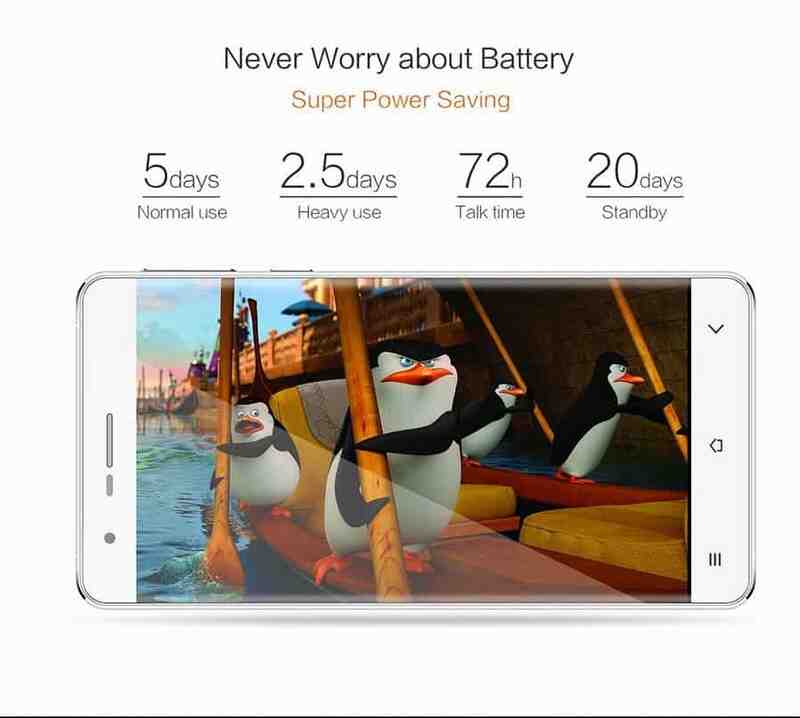 It has a sleek metal body with magnesium alloy frame which boosts the looks and gives a good grip. There are 8 MP and 2 MP camera sensors which are interpolated to 13 MP and 5 MP respectively. However, you will not see any difference in the image quality. Both cameras have F2.0 aperture which is great for low light and selfies. The phone also features digital image processing, which is capable of handling close up macros at ease. The Oukitel K4000 has a larger 4000 mAh battery which will last for at least 2 days of rigorous usage or 5 days of normal use. The power saver mode backs up the phone when you feel you are running out of juice. While others charge you $147 regularly for this great package, the popular online retailer everbuying.net is offering it at $120. Even more if you use the coupon code EBK4000, it is gonna cost you just $113.89 which is a wonderful deal. Considering all the cool features and nice spec sheet, we really recommend the Oukitel K4000 to newbies and gadget lovers. Don’t forget to write back thoughts on the comments below. Next articleYou can buy a Xiaomi Mi 4C now. [Deal Alert]!